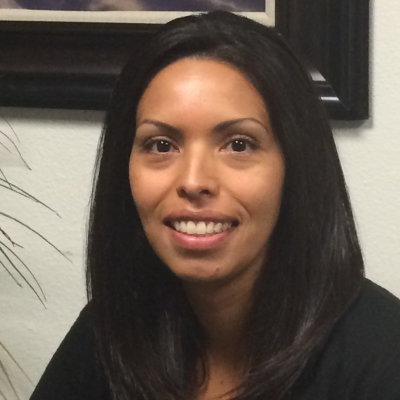 Sandra Espadas is the Senior Director, Community Development at Hope Through Housing Foundation. She has extensive knowledge in community organizing, data and policy analysis, building police-community relationships and strategic use of media. Ms. Espadas has worked with various stakeholders in communities throughout the County of San Bernardino to improve their quality of life. She holds a Bachelor’s Degree in Political Science and Spanish Literature from the University of California, San Diego.